European rules that allow individuals the “right to be forgotten” online could be extended worldwide. The European Court of Justice is hearing evidence on the matter and will rule in 2019. Google argues that extending the law could turn it into a tool for censorship, in “less democratic” regimes. France’s regulator said that Google is currently not respecting the rights of citizens to have information erased. 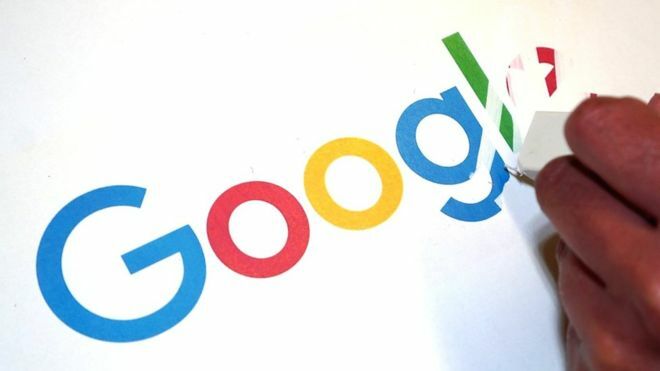 The French data protection watchdog has ordered Google to widen its implementation of the so-called European ‘right to be forgotten‘ so that links are also delisted from all Google domains, including google.com, not just (as is currently the case) from the .fr French subdomain. Quick backgrounder here: the rtbf refers to a legal ruling by Europe’s top court last year. It identified search engines as data controllers and required they process requests from private individuals wanting outdated, inaccurate or irrelevant information delisted from a search result for their name. Google, which is by far and away the dominant search engine in Europe, started processing these requests last summer. However the way Google implemented the court’s ruling has created a trivial workaround because it only delists links from European sub-domains (such as .fr and .co.uk), not from google.com.